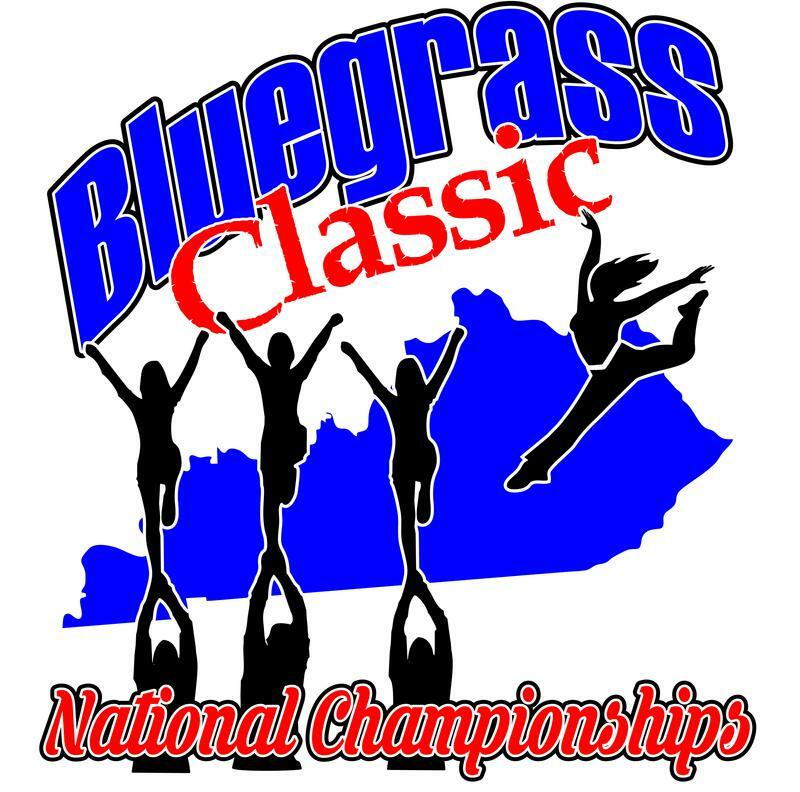 This is a very exciting competition with cheerleading squads, dance teams and step teams from all over participating. All teams participating in this competition receive a trophy, regardless of score and number of teams in their division. 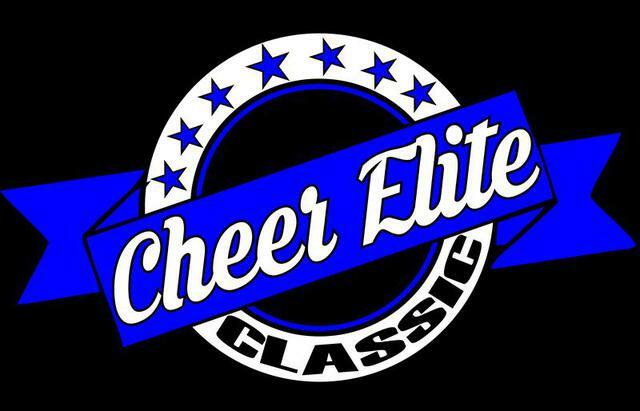 Other awards to be given are Grand Champion, Judge Specialty Award, Spirit Award, Ultimate Champion and Coach of the Year Awards, as well as our many Top Gun awards. 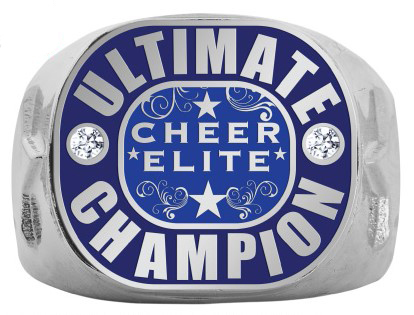 ALL TEAMS will receive a PARTIAL PAID BID to the Best of the Best Championships. 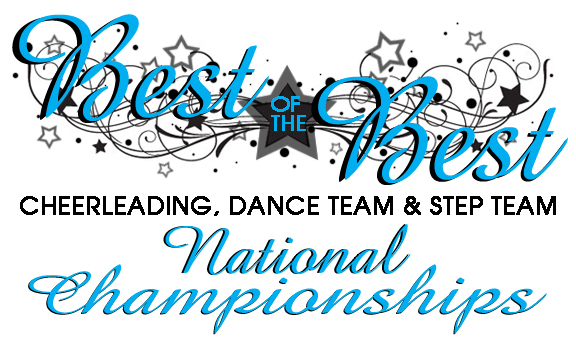 Top Scoring teams will receive a FULL PAID BID to the Best of the Best Championships.